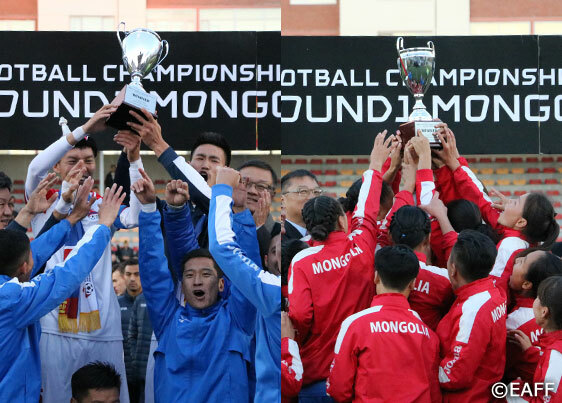 The EAFF E-1 Football Championship 2019 Round 1 took place September 2nd through 7th, 2018 in Ulaanbaatar, Mongolia. The home team won both the women’s and men’s tournaments but there were many positives for all the national teams that were involved. 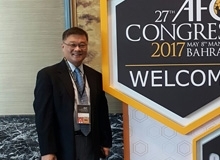 The tournament’s most impressive result was the overall growth of the level of play, showcasing the progress of the EAFF’s grassroots football efforts. 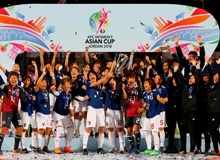 In the women’s tournament, we witnessed the international debut of the Mongolia women’s national team, who won the tournament with an undefeated 2-1-0 record. 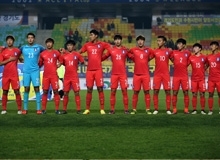 The young squad displayed a solid and well-organized defense, interesting individuals such as captain and tournament MVP ORGODOL Tsasan-Okhin and active striker OTGONBAATAR Sarangarav, and one of the bright prospect of the tournament GANCHIMEG Tsolmon. Guam’s women’s team, captained by top scorer HOOVER Kaycee Lillian, played a great tournament despite missing some regular starters. 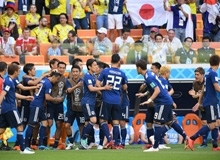 As expected, Macau was well-organized defensively - they obtained two points despite failing to score goals, improving their performance from 2016. The Northern Mariana Islands also fielded a young team who showed a huge improvement from the previous tournament, and featuring midfielder CASTILLO Jerlyn Santiago as one of the most impressive players of the tournament. 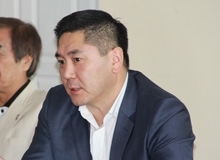 In the men’s tournament, Mongolian manager WEISS Michael, after his previous achievements in China PR, Republic of Rwanda, and the Philippines, turned the Mongolia team into a well-oiled football machine with players that showed both team spirit and interesting individuality. Among the many who stood out, the most enjoyable to watch was MUNKH-ERDENE Tuguldur. Guam stumbled in their second match against Macau, but had a very positive tournament overall with Karl Dodd at the helm. They nearly beat Mongolia and claiming the title in the final game of the men’s tournament. Despite their 1-1-1 record, it is clear that Guam has great potential. They will once again be a team to watch in the coming years. Macau lost badly to Mongolia in their opener, but bounced back in the following two matches, defeating Guam and earning another point against the Northern Mariana Islands. The Macanese had a good defense. Impressive striker LEONG Ka Hang was sorely missed in their first game. The Northern Mariana Islands team was also mostly composed of young footballers. 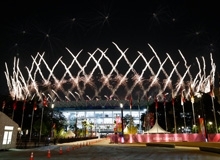 They showed impressive improvement during the tournament, finishing with a draw against Macau thanks to a goal from 17-tear-old striker TENORIO Sunjoon Perry Kim, one of the players to watch for in the future. Kudos also go to the referees, who have been amazing throughout the tournament; to the players, for their overall good sportsmanship; and to the organizers, who ran a very smooth tournament despite bad weather. All in all, it was another great EAFF competition that promoted the growth of football in the region for both men and women.